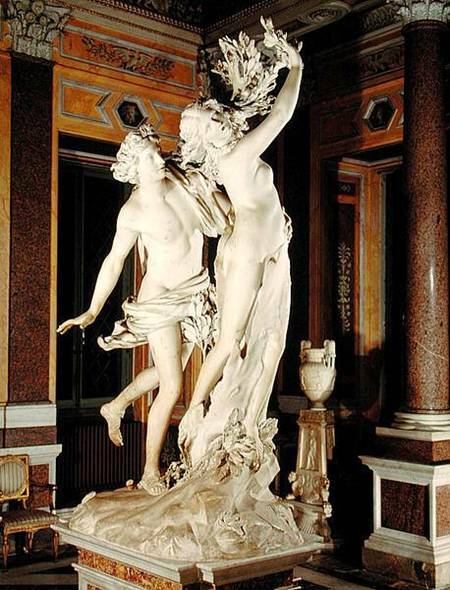 Gian Lorenzo Bernini was an Italian artist and a prominent architect who worked principally in Rome. 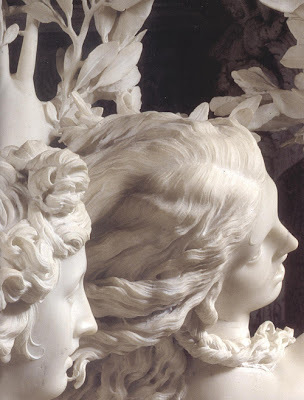 He was the leading sculptor of his age, credited with creating the Baroque style of sculpture. In addition, he painted, wrote plays, and designed metalwork and stage sets.